The Symalim, mixed Union which owns the Grand Parc, must draw the future way of this territory, which has large advantages and strong potentials. 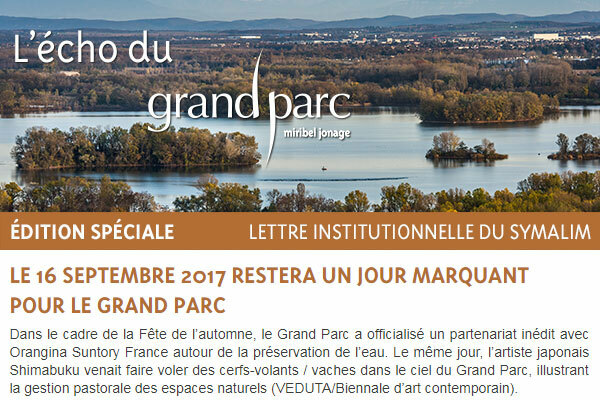 The guide strategy of the Grand Parc 2030 is the answer to these evolutions. It is the fruit of a labour of joint effort started from 2014 with Jérôme Sturla, President of the Symalim and who mobilised all the elected members of the Symalim. Trial operations (neither limiting nor imperative) are illustrating the operational section of this strategy. 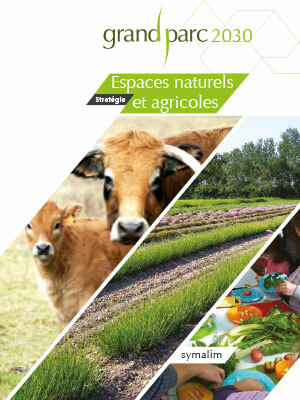 800 hectares of woods, 500 hectares of farming, and 400 hectares of lakes… the natural and farming spaces are central for the Grand Parc and are the subject of the first variation of the guide strategy of the Grand Parc 2030. Last 10th of March in L’îloz’, the launch permitted to share with our partners the innovative experiences carried out and the experiences to come thanks to records and a land tour. A successful bet which tempted more than 50 persons. > Promote a laboratory territory.